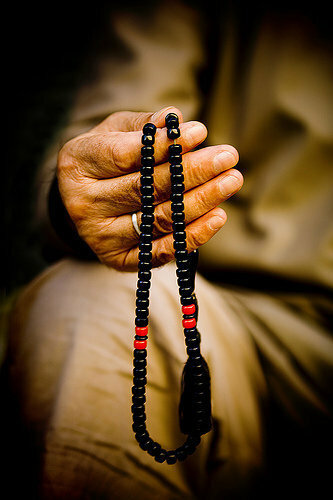 The Dhikrullah (or short: Dhikr) is an important pillar of the Sufi-Tradition and means literally "to remember (Allah)". For this purpose certain names of Allah will be repeated aloud or quietly (in the holy Quran can be found more than the commonly cited 99 names, of which each represents a unique attribute of the One God). 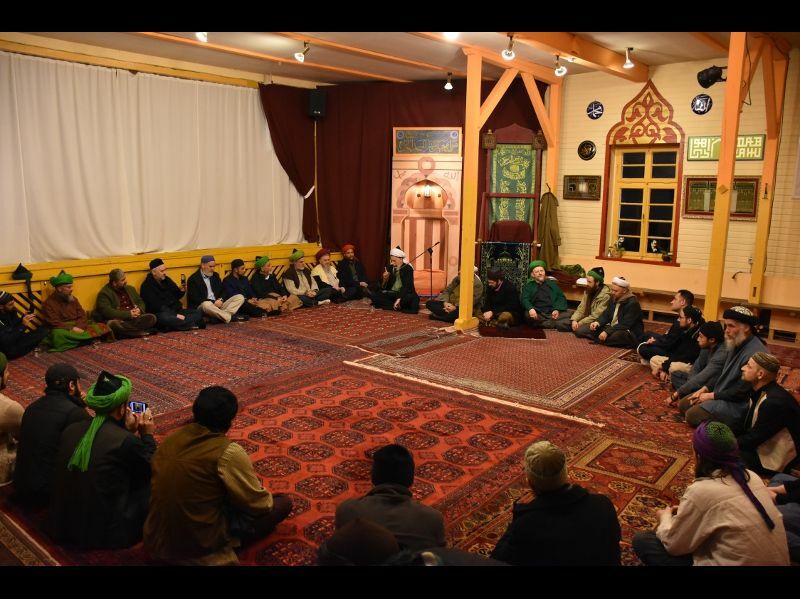 Once a week, Thursday after the Ishaa prayer we meet in the mosque for communal Dhikr. 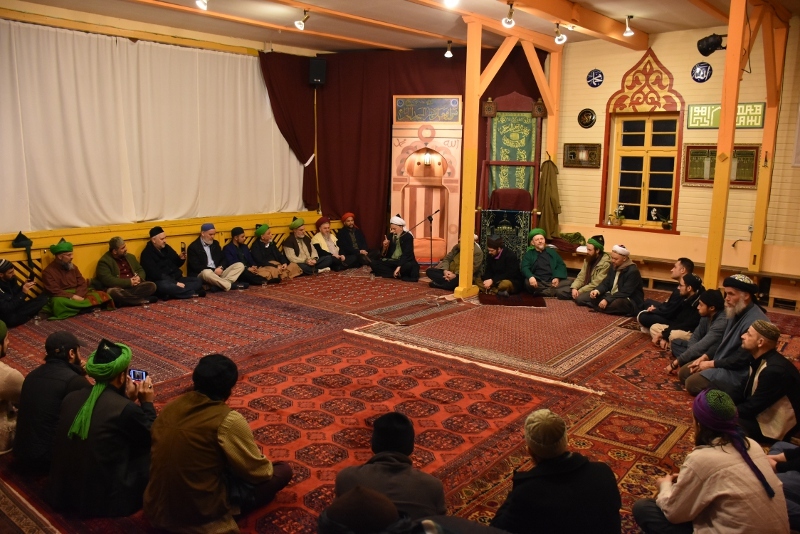 According to the Naqshbandi teachings, in the first part certain verses of the Quran get repeated in a defined order (Khatm-ul-Khwajagan), after which the Sheikh leads the Dhikr, repeating certain divine names. The invocation of Allah in His manifold attributes has a pleasant effect and purifies from bad thoughts. By the repetition of the names we try to bring to mind His presence in the moment and to refrain from other thoughts. Also for the Dhikr we're welcoming guests and interested listeners. Jamtrack not playing? To play the free .mp3 backing track you will need to either update your browser to a recent version or download the Flash plugin.